We at SEAMAAC are proud to announce that Shongchai Hang has been named a winner of the AARP Asian American Pacific Islander Community’s 2017 Hero Awards contest. 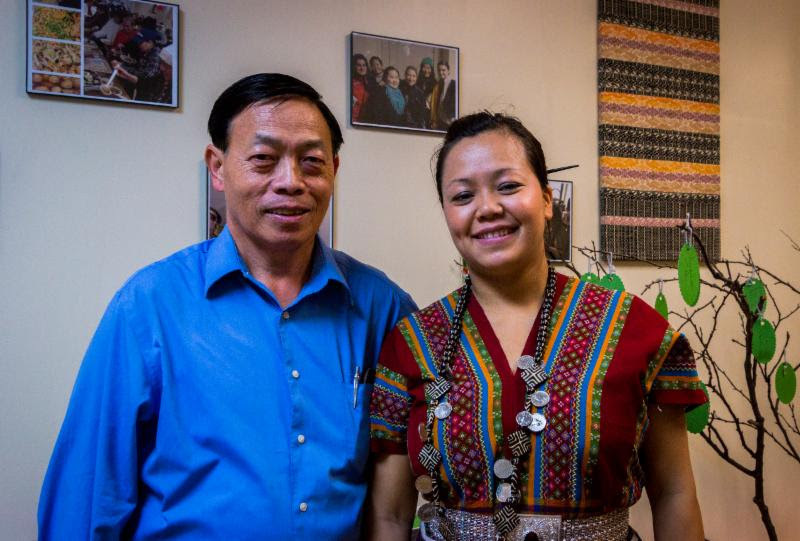 The contest celebrates and recognizes hard-working staff in non-profit organizations who serve AAPI elders. Shongchai Hang was selected out of 61 nominations to become one of the top ten finalists. Over the course of two weeks, based on the amount of likes, comments and shares made to each candidate’s photo on the AARP AAPI Facebook page, three winners would be chosen from the ten finalists. On Monday July 17th, Shongchai was declared as one of the awardees! 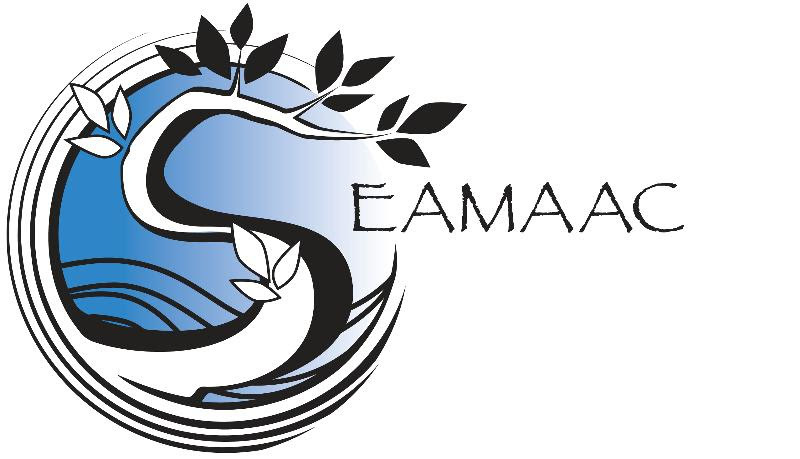 Shongchai, the compassion, quality of care, and dedication you have brought to SEAMAAC and the Asian elders of South Philadelphia is extraordinary.We are lucky and grateful to have you as a part of our team. Congratulations on your award, you deserve it! Thank you to AARP Asian American Pacific Islander Community and their contest, which serves as a great platform to appreciate and uplift AAPI community caregivers. And a huge round of applause for everyone who supported Shongchai and SEAMAAC throughout the competition. Whether it was voting, contributing multiple comments to Shongchai’s candidate photo or using your own social media platform to promote him, every bit helped!